The BHBA’s recognises top businesses within the industry and we are very proud to announce that we were awarded the winner of the ‘Male Grooming Salon of the Year’ category! 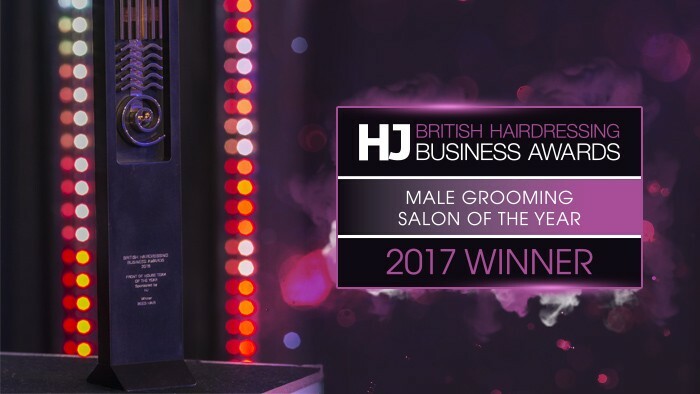 At Jacks we are constantly looking at innovative ways to improve on our customer experience, and so to be able to beat off stiff competition within the male grooming industry and win this award is such a great achievement for us. HJ’s executive director, Jayne Lewis-Orr said: ‘Male grooming is enjoying a real boom period, but that means it can be harder than ever to stand out and be noticed’. 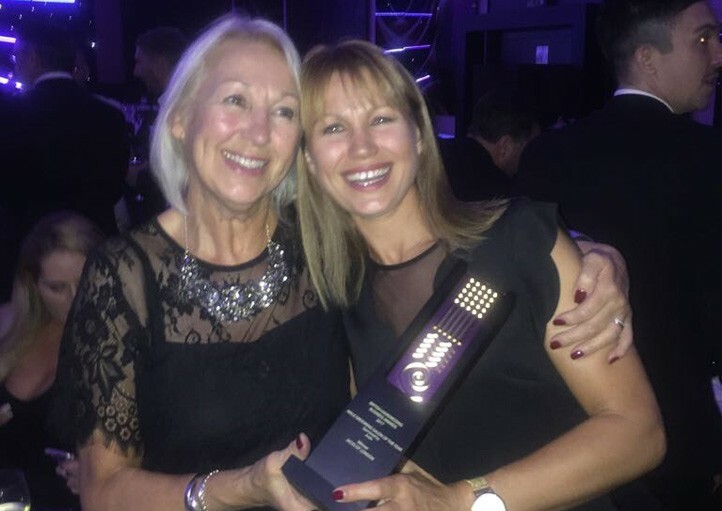 ‘For businesses to do well and prove their point of difference, they have to be a cut above – which all of the finalists in this category really are. A truly well-deserved win for Jacks of London, who are consistently expanding, innovating and moving the male grooming industry forward.’ This makes us very proud and encourages us to drive forward within the industry.